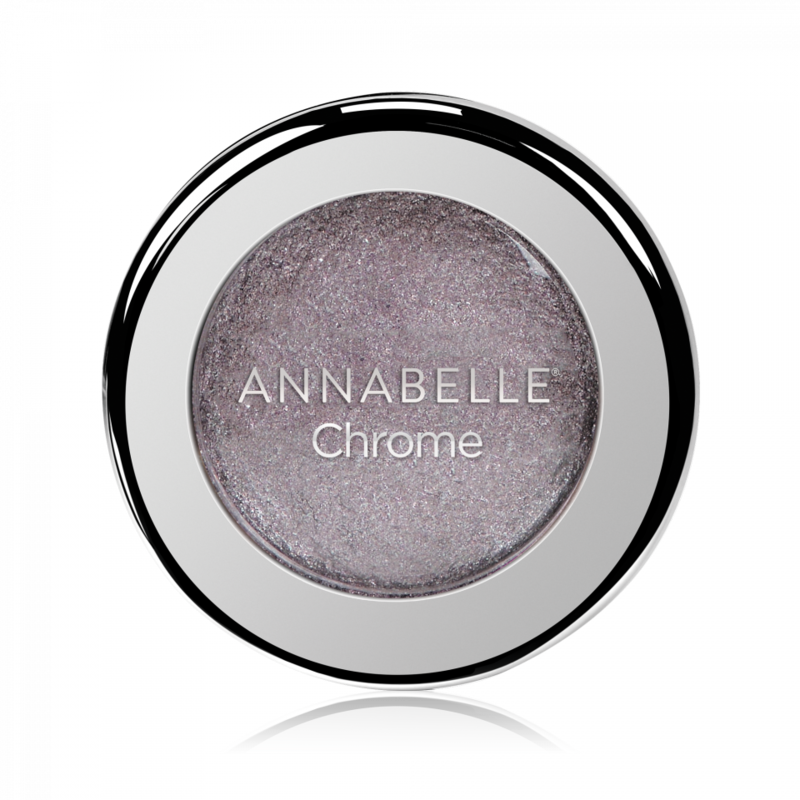 Create a striking eye look with our Chrome Single Eyeshadow! An exceptional creamy texture for either a hint of shimmer or a bold metallic finish: you choose! • First chrome eyeshadow on the mass market! Apply directly to the eyelid with your fingers or using a small brush. Layer product to add intensity. Apply your eyeshadow in the middle of your eyelid to highlight your eyes. For a bold and funky look, apply Silver or Gold Chrome Eyeshadow on your cheeks as a highlighter.